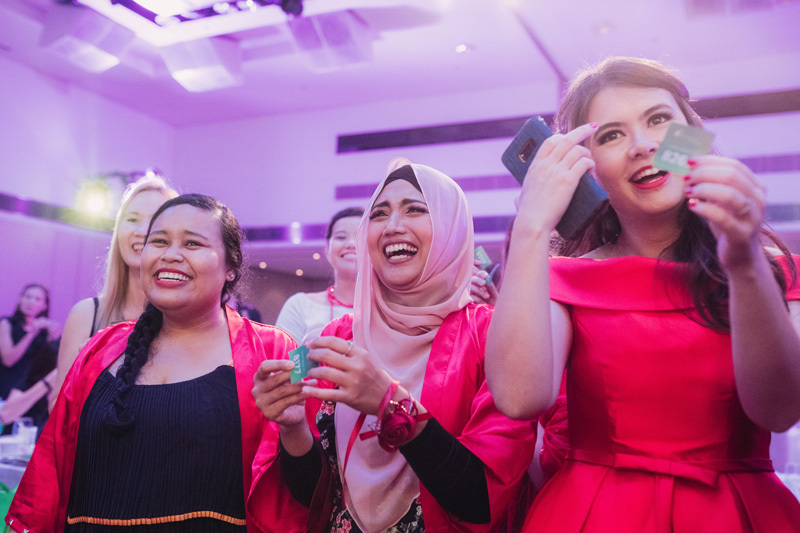 On 31st August 2018, Kinderland partners, teachers, staff and important guests came together for a Dinner and Dance, celebrating four decades in early childhood education. 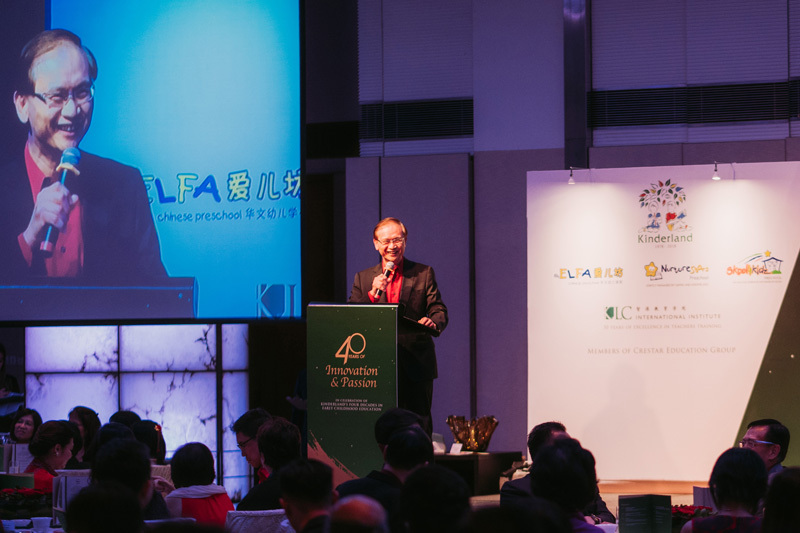 Held at Marriott Tang Plaza Hotel, it was a night to remember as we celebrated Kinderland breakthroughs and successes over the past 40 years. 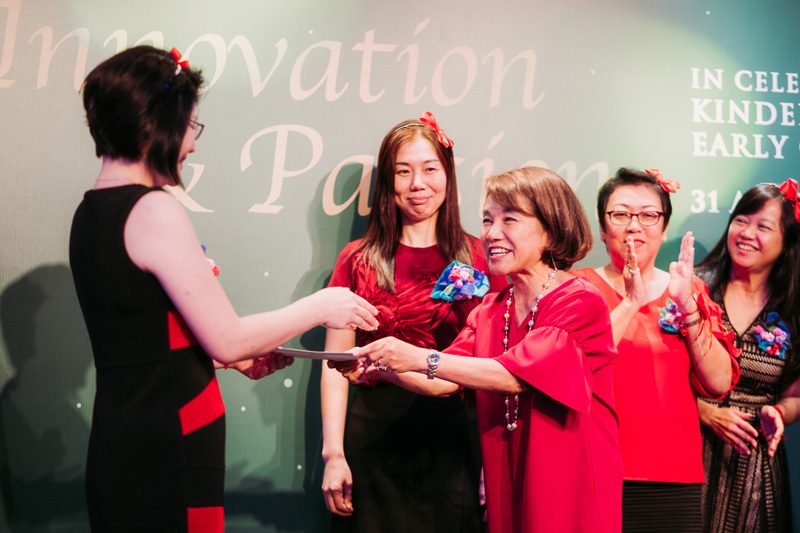 Mr Robert Leong, CEO of Kinderland, opened the night by paying homage to Kinderland’s rich history where it all started in 1978 as Yamaha Kindergarten. It rebranded as Kinderland in 1985 while continuing to provide excellence in care, education and quality services. With Kinderland’s 40 years of innovation, the programmes developed has proven to be effective in growing young minds, giving young children today a holistic and well-rounded education. 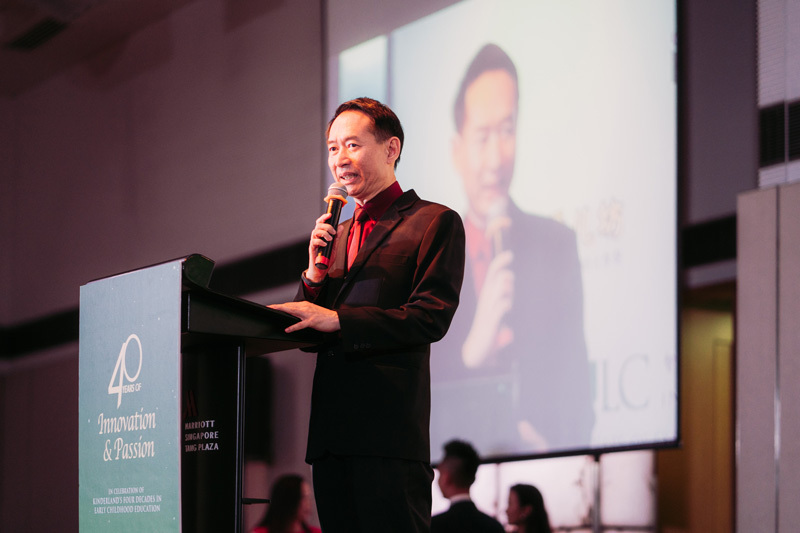 Mr Robert Leong, CEO, Kinderland opened the night with a moving speech. Guest-of-Honour, Mr Ted Tan, also shared that the Crestar Education Group has come a long way with its roots in Yamaha Music. It has grown to become a leading regional player in early childhood education with more than 120 centres and 2,200 staff. He added that he was full of admiration for the teachers’ patience and passion to maximise the potential of every child, reinforcing the important role that teachers play in a child’s education. Mr Ted Tan, Deputy CEO of SPRING Singapore, our Guest-of-Honour shared many Kinderland’s fond memories. 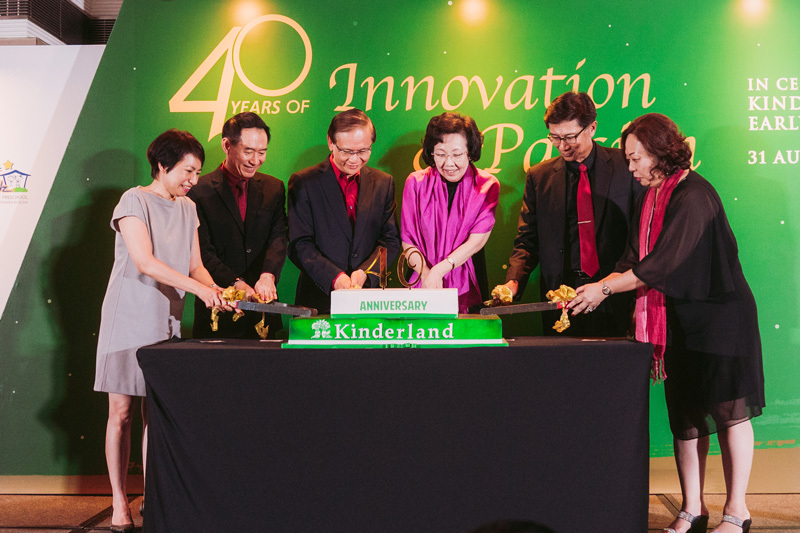 Mr Seet Lee Kiang, General Manager of Kinderland, concurred, saying that 2018 has been a fulfilling year for the brand with more centres opening in Malaysia and Indonesia. Further developments in the region have also risen, with Vietnam opening its first Kinderland centre in early 2019. Other than exciting games and an amazing feast, the guests were treated to a Teacher’s Day Montage specially put together to remember the shared experiences and milestones of Kinderland. Kinderland’s journey will not be complete without our dedicated team of professionals, teachers and staff. Our teachers and staff having a ball of a time at the dinner and dance. As Mr Seet mentioned in his speech, Kinderland has much to look forward to. Boundaries are pushed and greater heights are achieved when the organization is stronger as a team, learning and motivating each other through new frontiers.